As per the listing, the Moto G7 Plus could come with a Qualcomm Snapdragon 660 SoC. 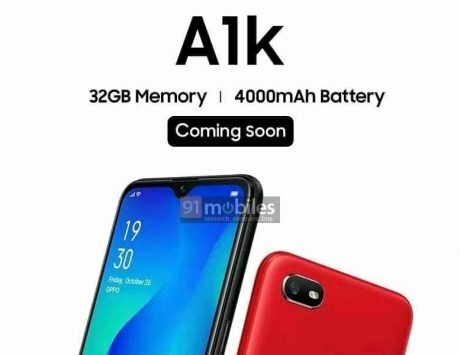 Ahead of the expected launch of Motorola’s Moto G7 series today, the smartphone has been spotted on popular benchmarking website GeekBench. Motorola is likely to unveil at least four devices at an event in Brazil today. 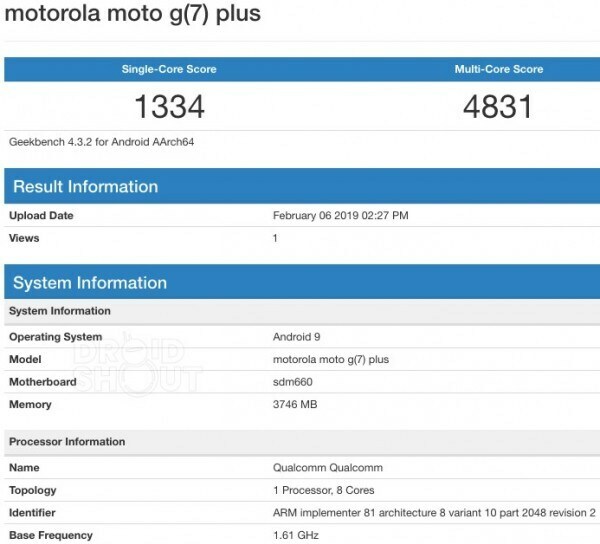 Right after the official render leak of Moto G7 lineup, one of the smartphone Moto G7 Plus has been listed on Geekbench. As per the listing, the Moto G7 Plus could come with a Qualcomm Snapdragon 660 paired with 4GB of RAM. 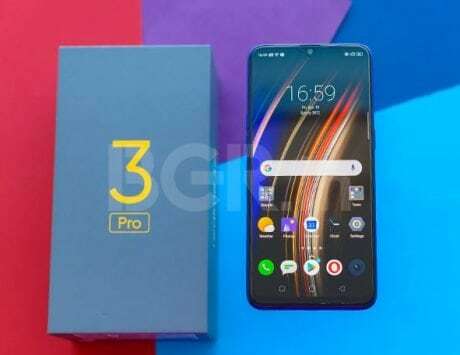 It is also seen (via GSMArena) to be running latest Android 9 Pie. Going by the previous rumors and leaks, the Moto G7 Plus is expected to feature a 6.24-inch display, and it will be powered by Snapdragon 660 SoC. 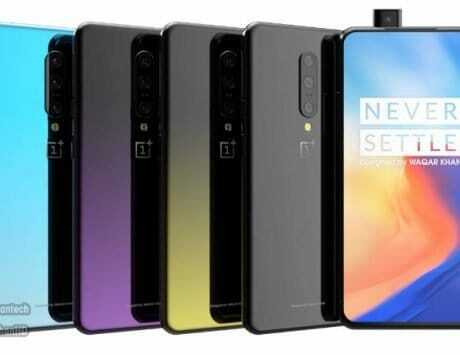 It is likely to come in two storage variants – 4GB RAM variant with 64GB storage and a 6GB RAM variant with 128GB storage. On the other hand, the leaks also suggest that the Moto G7 will feature a 6.24-inch full-HD+ display, same as Moto G7 Plus. 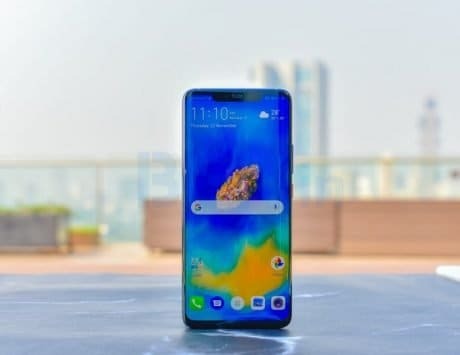 The Moto G7 Plus is expected to feature dual rear camera setup with 16-megapixel and 5-megapixel sensors. 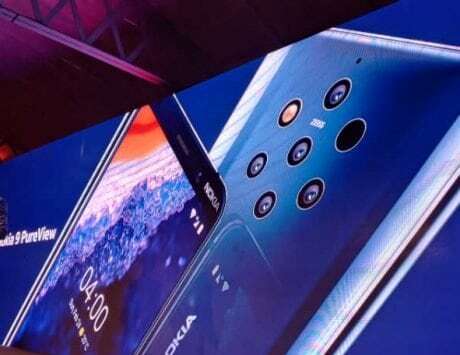 At the front, it could feature a 12-megapixel shooter as well. 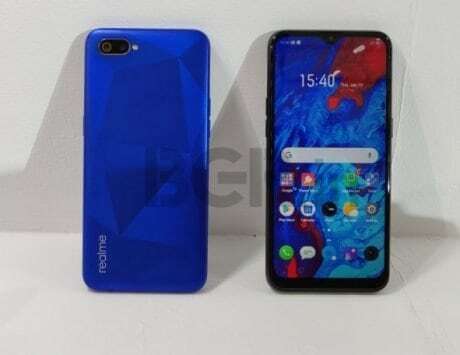 It is further tipped to feature a teardrop notch at the front and may get powered by Qualcomm Snapdragon 632 SoC. 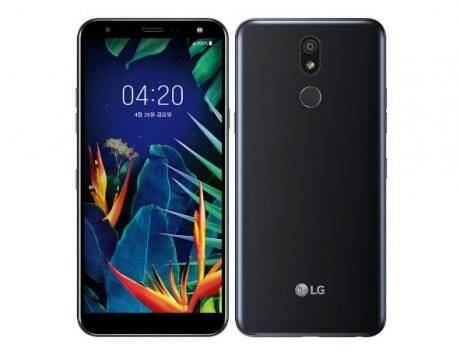 The Moto G7 is expected to come with 4GB of RAM and 64GB storage while the G7 Power could come with 3GB RAM and 32GB storage. Other reports suggested that the Moto G7 Play will feature a 5.7-inch HD+ display, Snapdragon 636 SoC, 2GB of RAM and 32GB storage. The Moto G7 Play will be a downgrade with 13-megapixel rear camera and an 8-megapixel front camera. The Moto G7 Plus and Moto G7 Play will pack a 3,000mAh battery and are tipped to support fast charging. The upcoming Motorola event is scheduled to begin at 10:00AM local time (or 5.30PM IST). Those interested will be able to watch the live stream via Motorola’s social media channels. 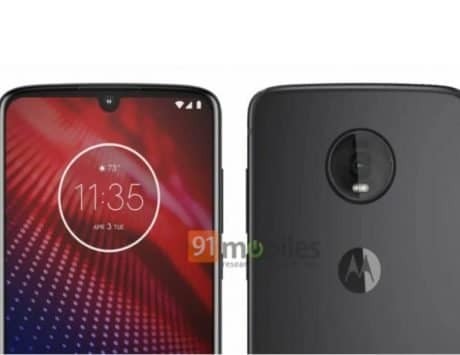 Motorola is most likely launching the budget and mid-range Moto G7 smartphone series there, and we can expect the same to launch in India soon.